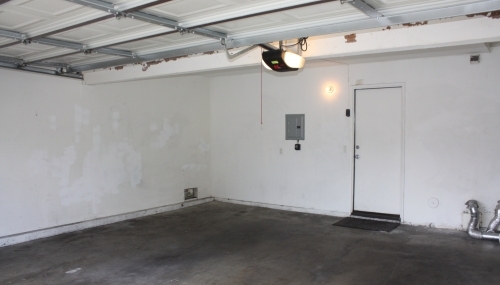 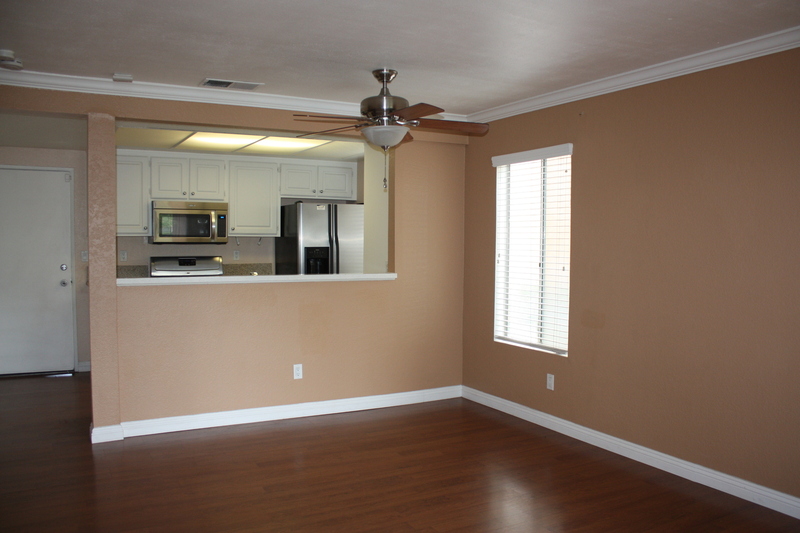 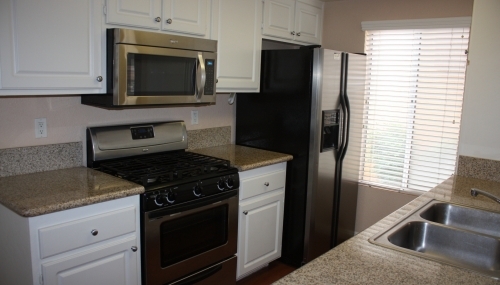 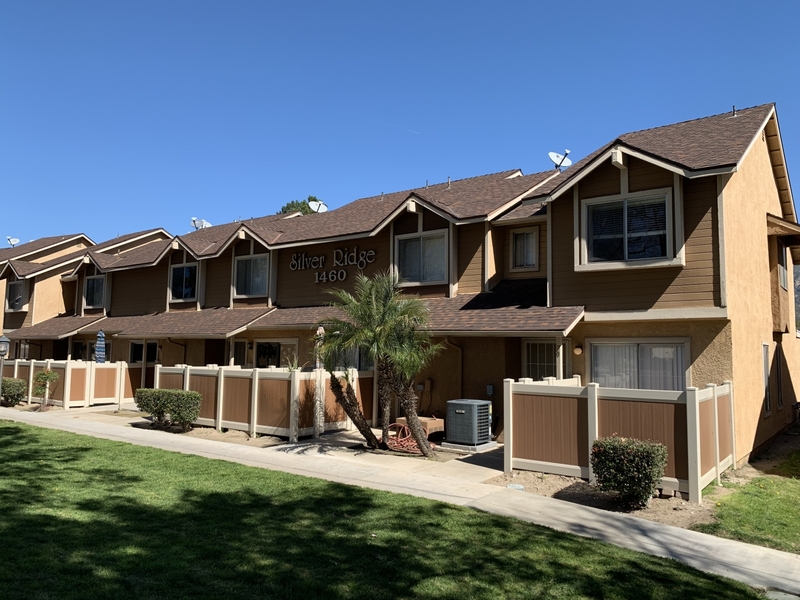 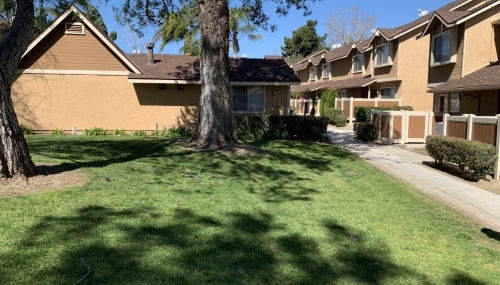 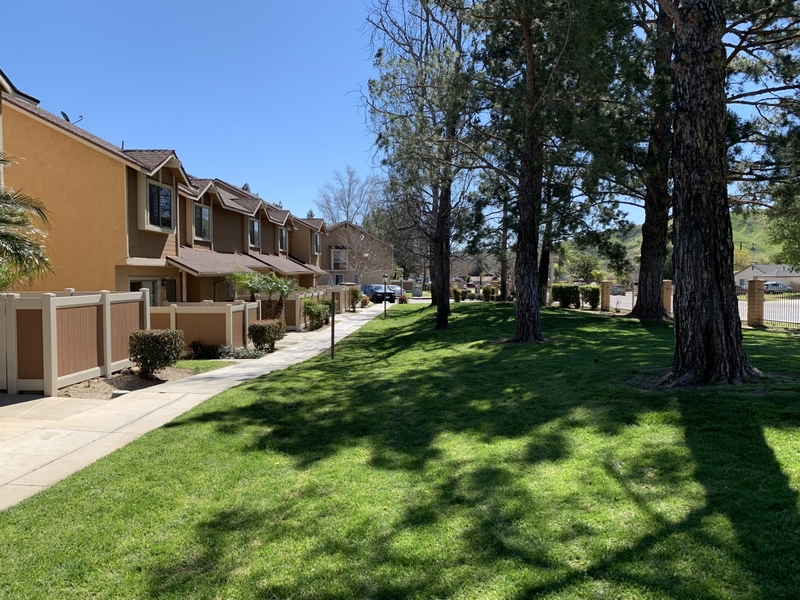 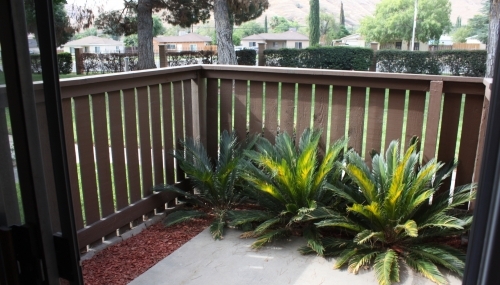 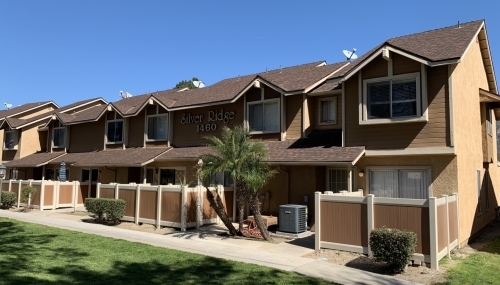 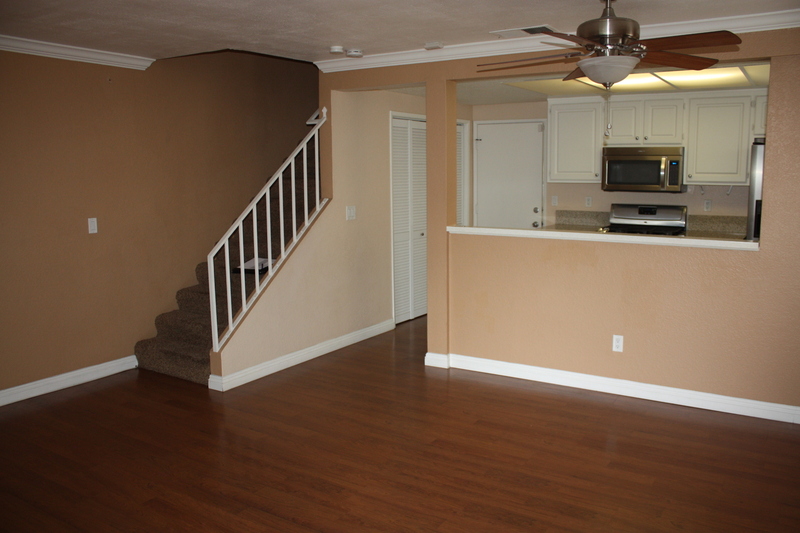 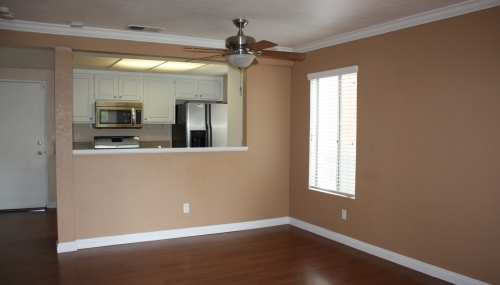 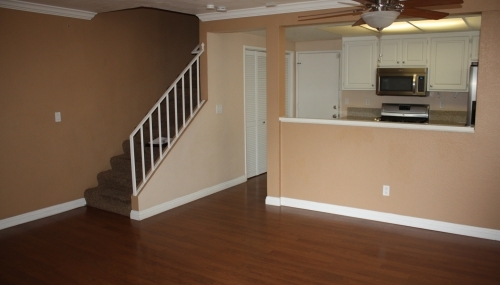 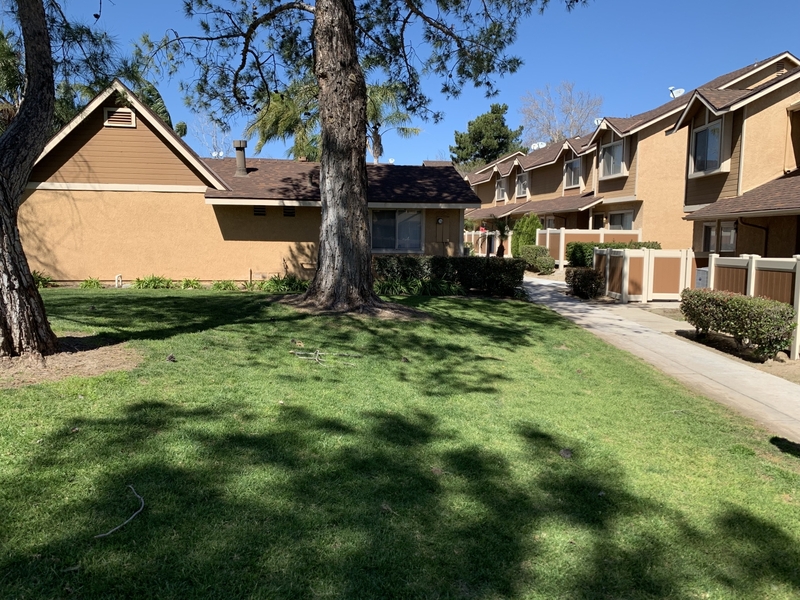 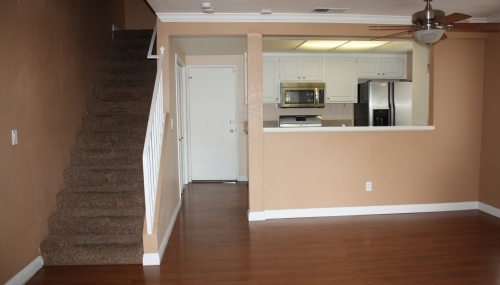 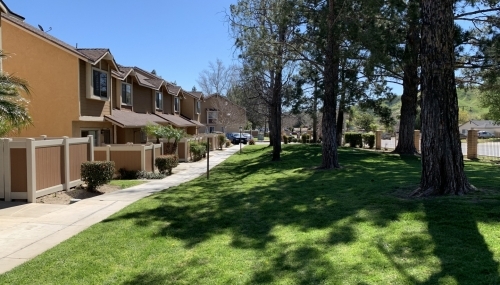 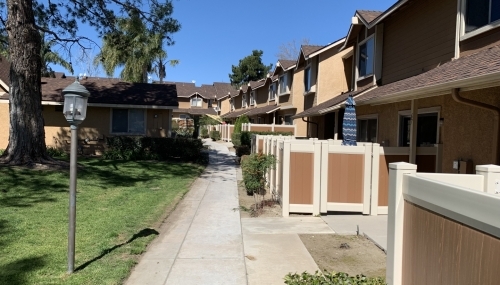 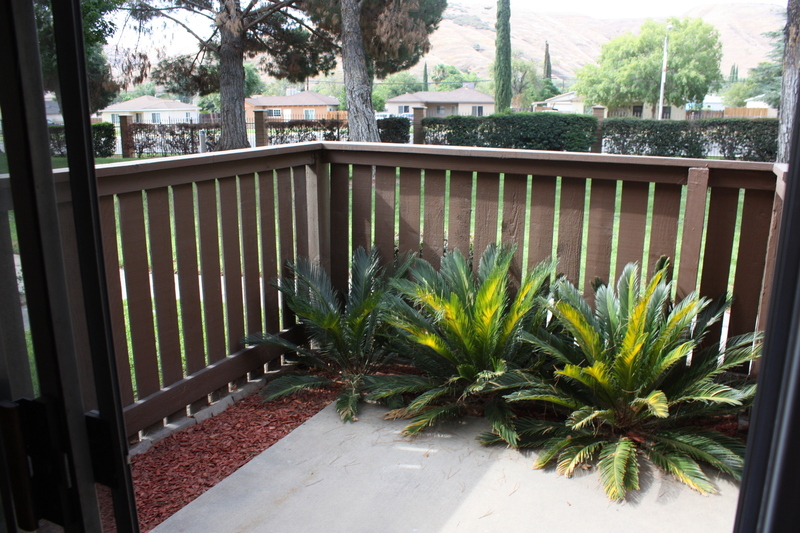 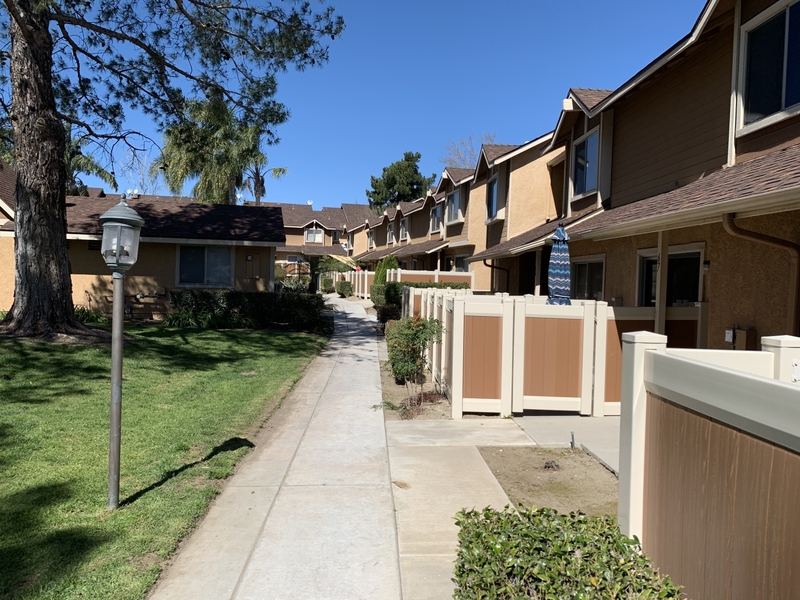 Clean, well maintained condo home in the Silver Ridge Community located in North San Bernardino, and very close to Cal State San Bernardino. 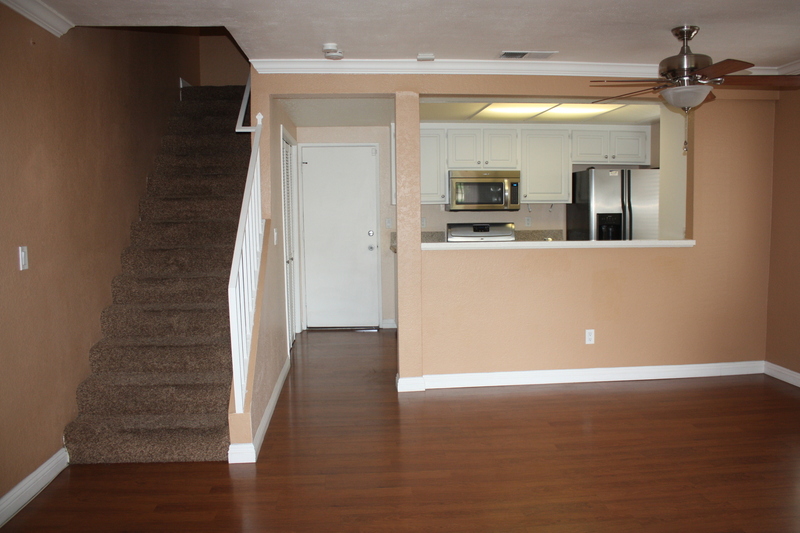 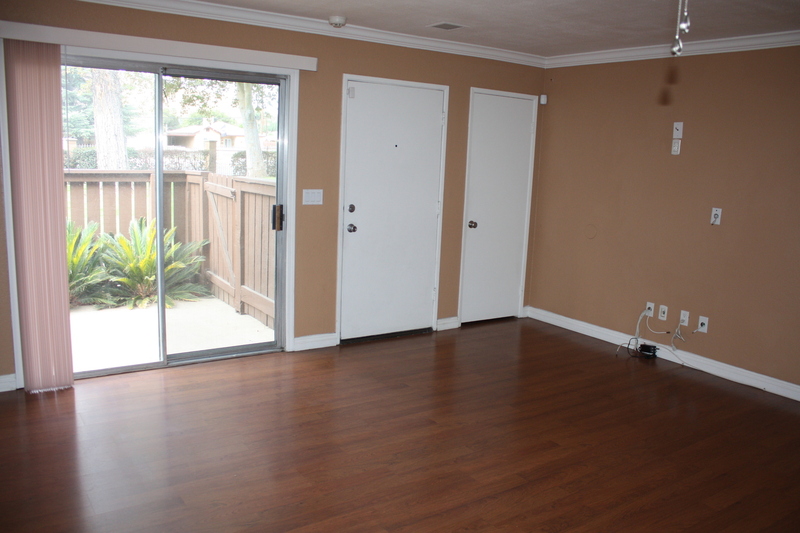 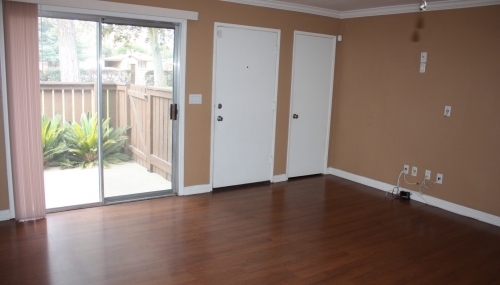 This home features an upstairs Master Suite and 2 additional bedrooms. 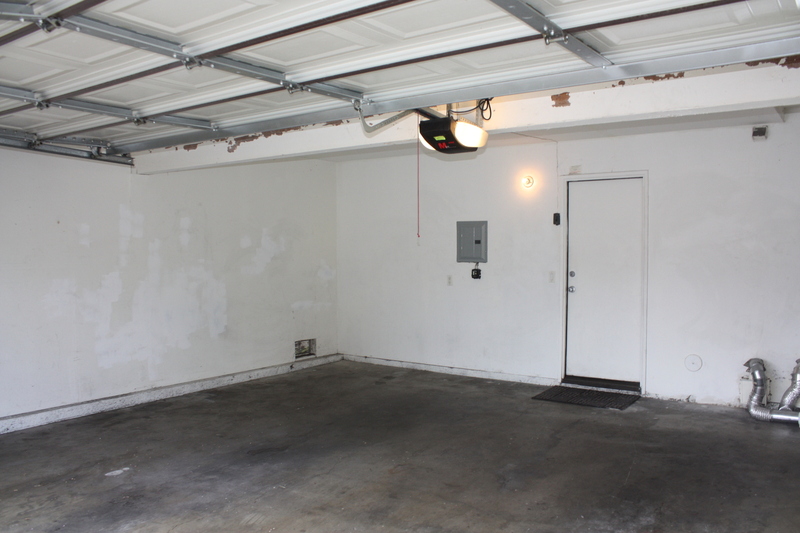 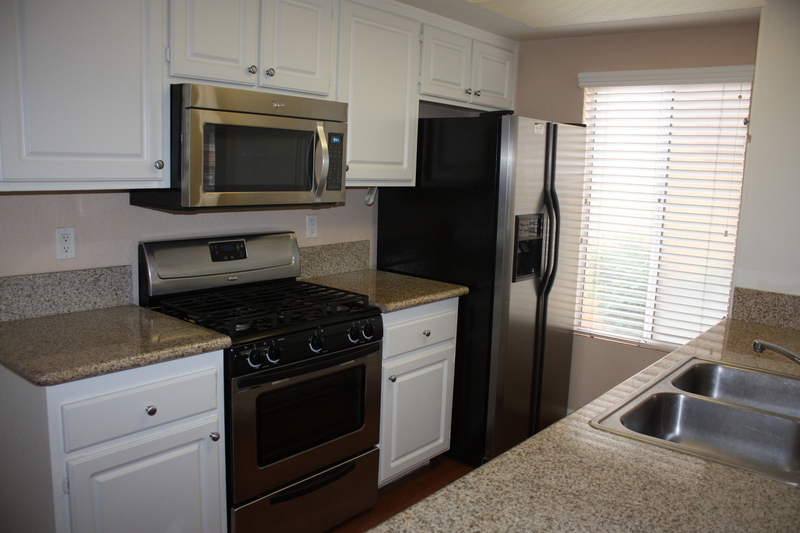 It also has an attached 2 car Garage, Range, Microwave and a built-in Dishwasher. 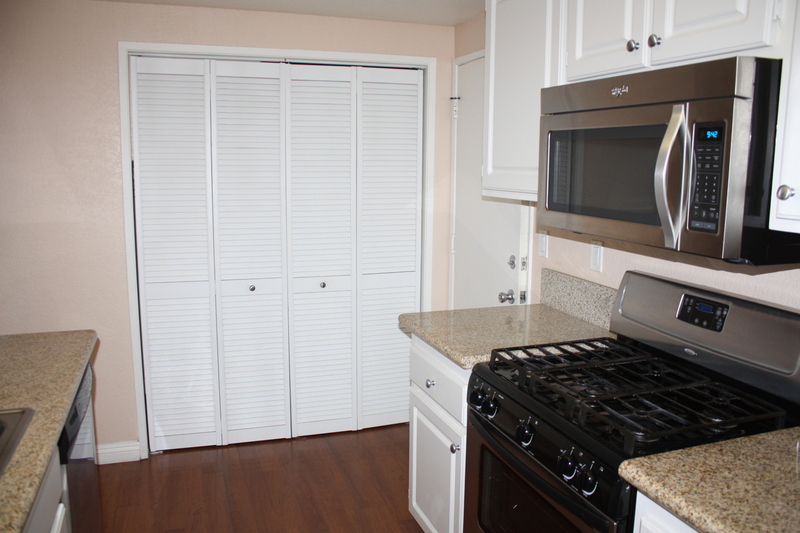 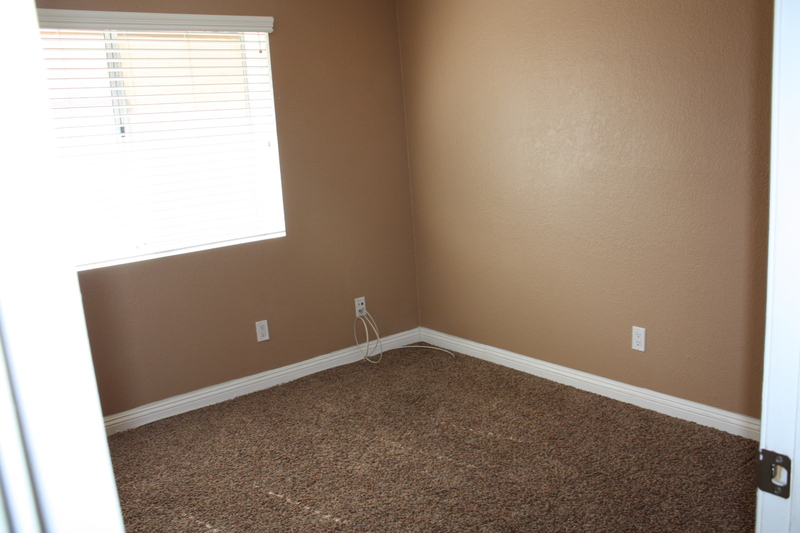 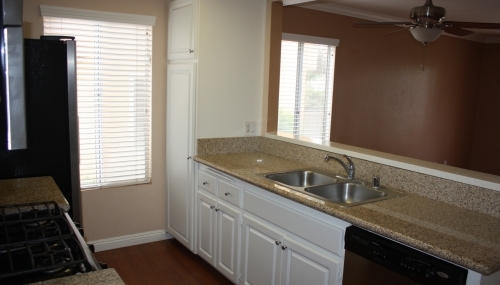 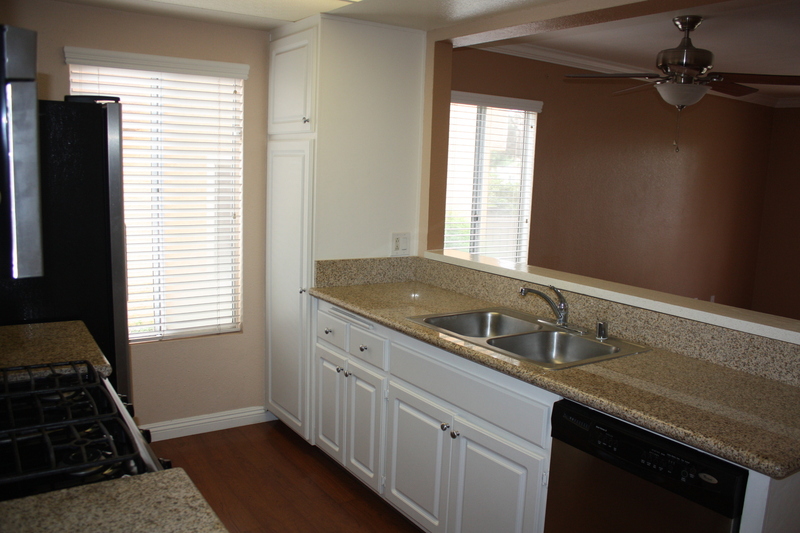 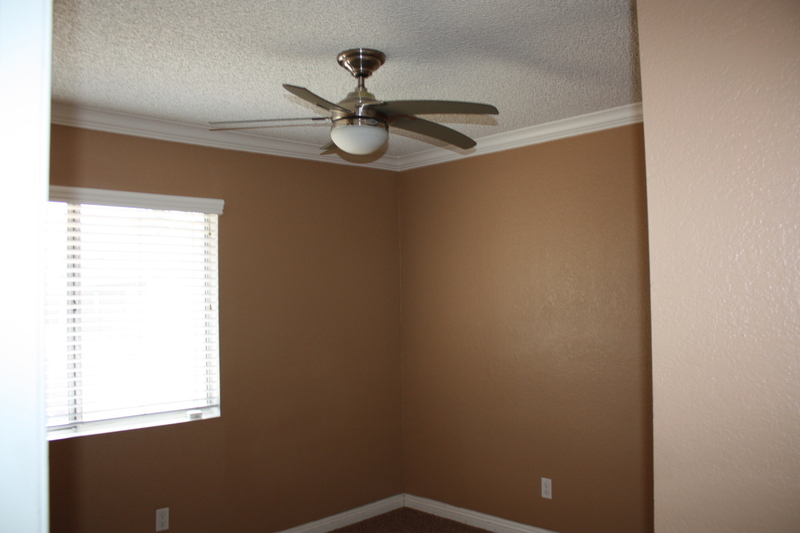 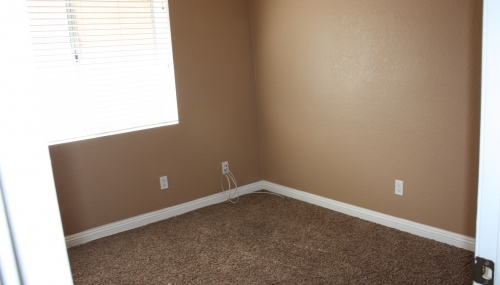 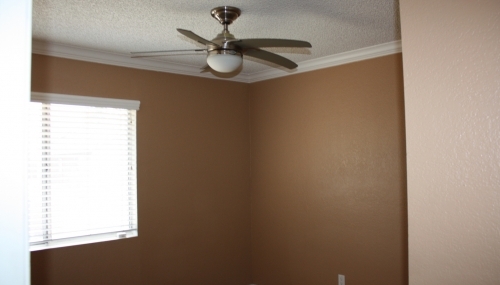 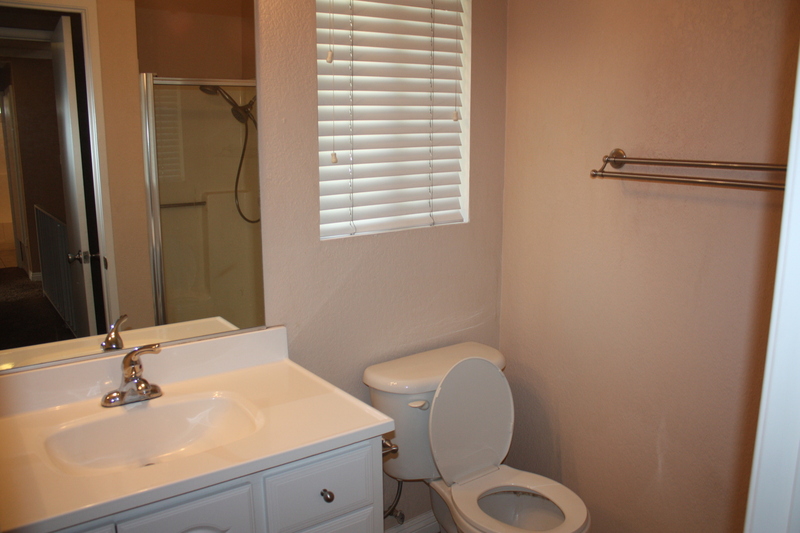 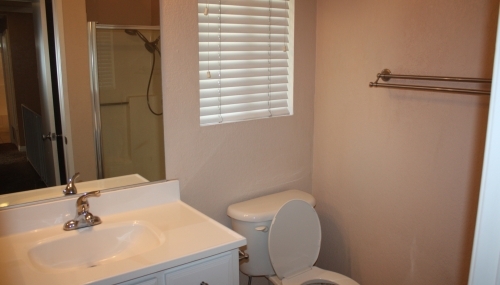 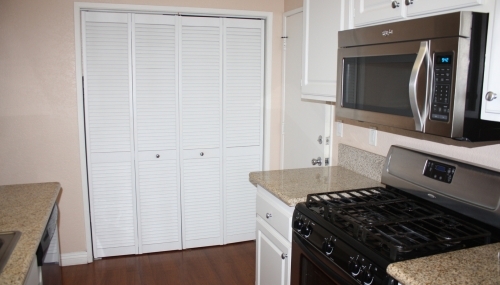 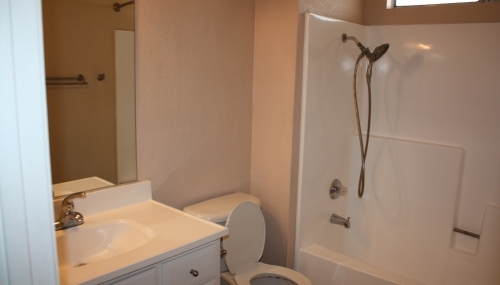 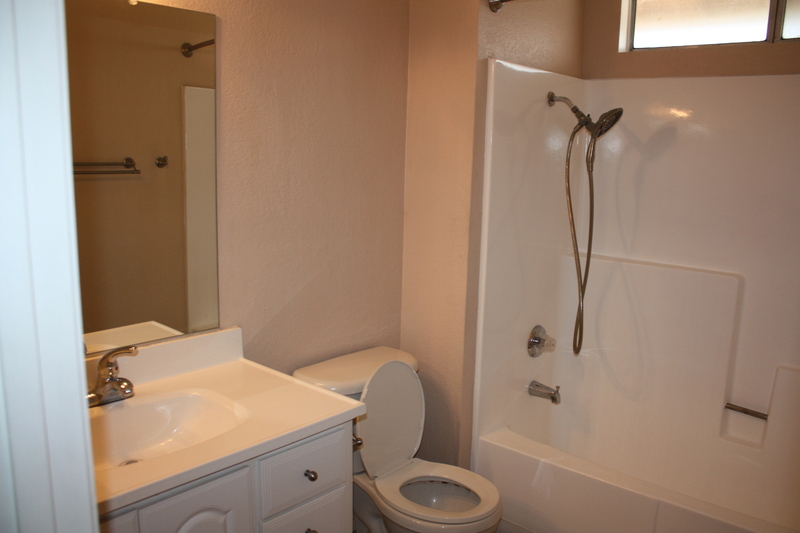 The laundry room is located inside of the unit for convenience.